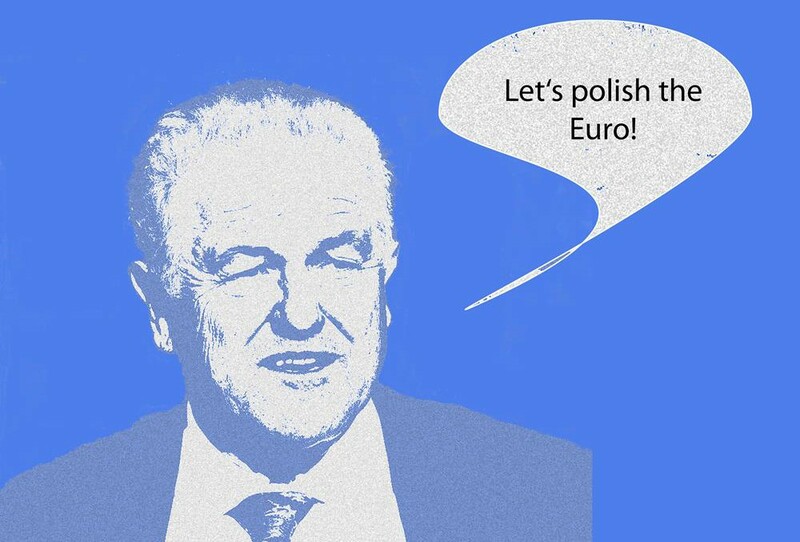 The Euro Needs a New Polish! 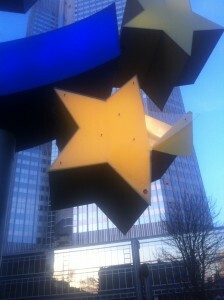 The Euro symbol in front of the old European Central Bank building in Frankfurt has gotten on in years. It was erected in 2011 by artist Ottmar Hörl. However, weather and vandalism have done serious damage to it. The same applies to the Euro as our common currency. During the last months it has lost its splendor in European politics. Its image is not the best at the moment. 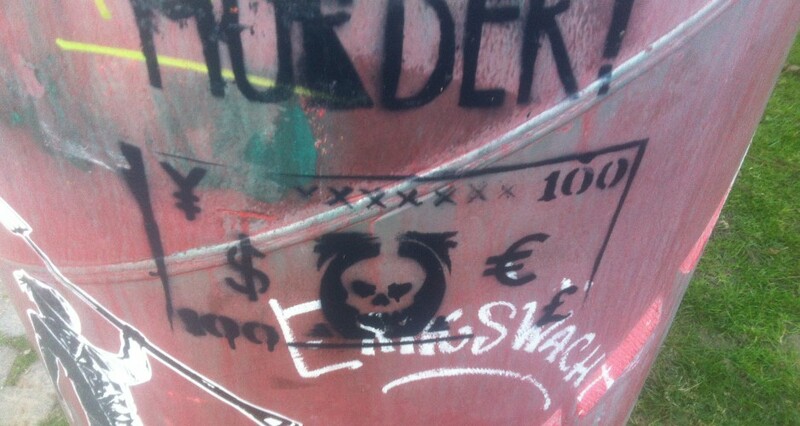 No one can imagine that the Euro symbol in Frankfurt is going to be taken down and scrapped. Just the same it appears unthinkable to abolish the Euro as common currency and reintroduce national currencies in its stead. Even in Greece. 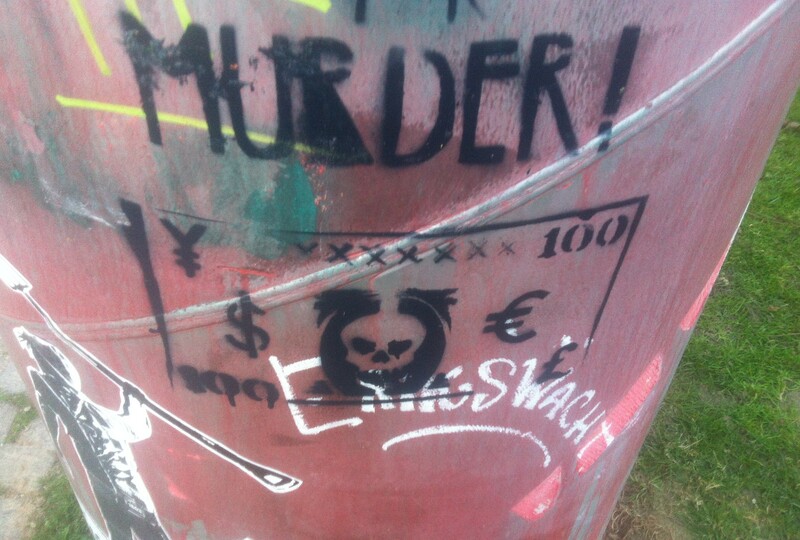 With all possible power, the Euro has to remain as a symbol in Frankfurt. The statue needs its spring-cleaning in order that it may shine again with new LED lights in summer. The actors in politics and economics should take the initiative of the euro statue’s owner (the NGO Frankfurter Kultur Komitee) as an example and should make sure that the euro currency also receives its spring-cleaning so that it can emanate safety and reliability again in summer. 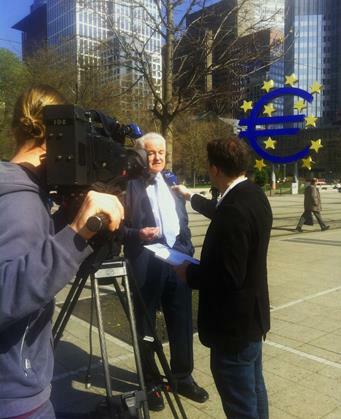 Prof. Dr. Manfred Pohl is giving a press conference about the current state and restauration of the Euro symbol in Frankfurt on Monday, 20.04.15. Since last week the Euro symbol is in the news all over the world and was even published on the front page of the Wall Street Journal. This morning when I left the metro station “Lokalbahnhof” on my way to work nothing seemed to be out of the usual – at first sight. Traffic was going loudly and slowly as always until I noticed the mass of cars standing at the crossroads. I walked past a man and a woman who discussed with a police officer standing next to two cars that had apparently crashed. 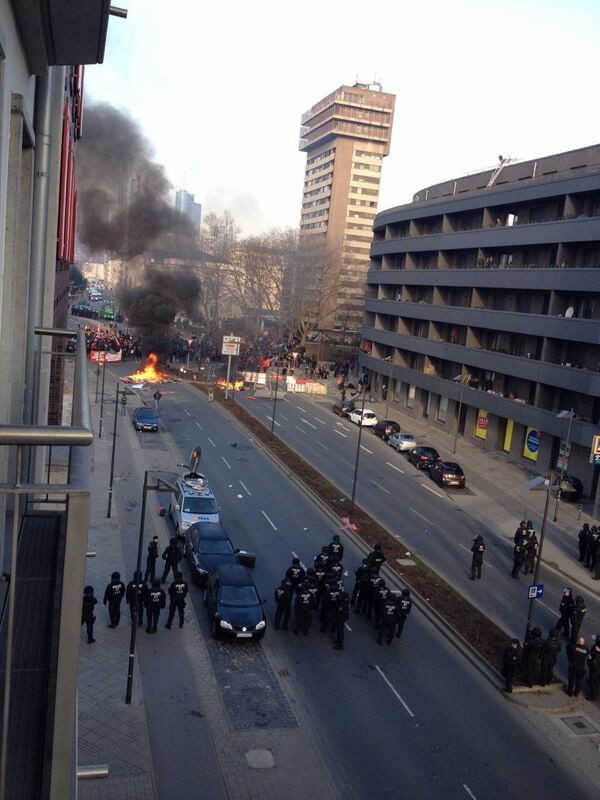 Entering the office I heard the sounds of a helicopter through the open window. I began to wonder first but then it all made sense: The unusual traffic, helicopters encircling the city and the unnerving slow motion attitude of public transport this morning. Today the new building of the European Central Bank has been officially inaugurated. Tens of thousands of people have met in Frankfurt’s east city to protest against the austerity programs in the European Union. They have even come from other European countries to give voice to their frustration. Sitting in the office it all seems to be far away to me. The noise outside and the permanent sight of helicopters overviewing the east district with the new ECB tower reminds me of a Hollywood picture in which King Kong is starring. I am checking the headlines now. “Citizens in fear”, is one. Also: “Scenes of protest”. There are pictures of burning police cars, loose stones that have been thrown, two policemen supporting a woman whose nose is bleeding. I see black smoke arising from inflamed tires. What is going on??? 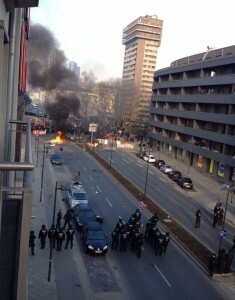 This movement which takes place here today in Frankfurt has a name: Blockupy. It unites those people who are dissatisfied with the way the EU is handling its monetary policies. Saving money in times of crisis may seem comprehensible but nobody wants to be the one whose budget and services are being cut drastically. But this is exactly what happened in countries like Spain, Italy or Greece. There are many who lost everything due to the enforced austerity programs of an institution that does not even reside in their country. From their view it must look like a bad joke: The ECB is opening its own new glass temple while so many Europeans fear for their future and the maintenance of their living standards. They see themselves as the losers in the game of financial power and economic recovery. And to be honest about it: Yes, as taxpayers we do have to shoulder the burden of political decisions and economic actions. Europe’s weight is pressing on us heavier than ever. But who is responsible for the consequences of the measures taken? For sure neither the damaged police cars nor the police itself. For sure not the new ECB tower and least of all not Frankfurt’s citizens who will have to pay for the damages done so far. The real anger and frustration is directed towards decision-makers in politics, the finance lobby and some poor scapegoats working for the ECB. The new ECB tower is merely a symbol and troubling its inauguration ceremony means to raise the highest possible awareness for the cause of the protest. I am checking the headlines again. There is a peaceful manifestation in the city center. People are standing together and listening to speeches by the movement’s organizers. I hear the distant siren of a police car, probably rushing to prevent another object going up in flames. Ironically it is our tax money that is being sacrificed to the fire. Nobody can predict what will happen in the evening. But one thing is for sure: Violence is no appropriate instrument to vent one’s dissatisfaction. Juliane works for “My Europe” in Frankfurt, Germany. 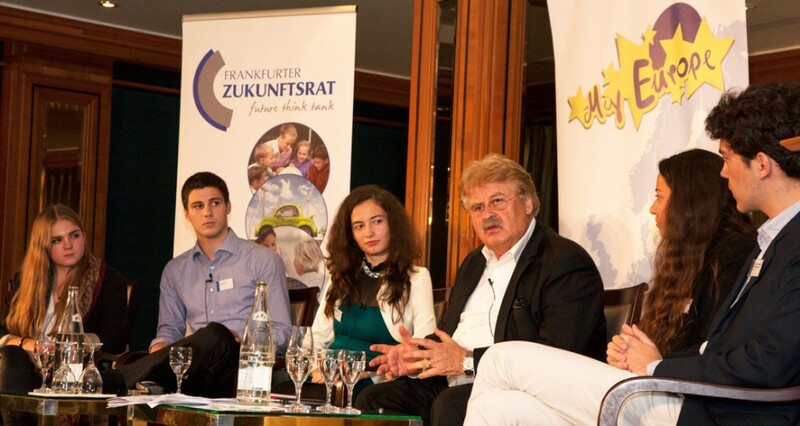 Simona (3rd from left side) at the Youth Council Panel discussion with MEP Elmar Brok (4th from left side) at the Steigenberger Hotel in Frankfurt, Germany. 2 months ago I received a very special invitation, one to be part of a discussion forum in Frankfurt on 14 November 2014. 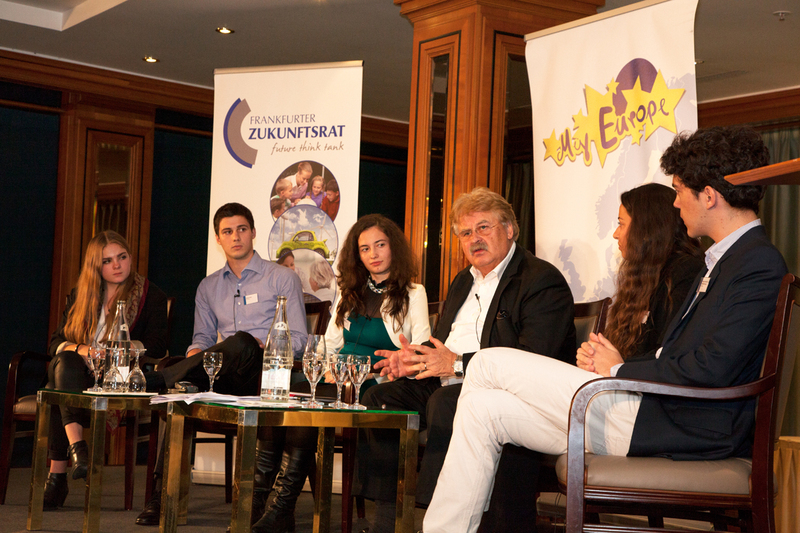 Known as “Youth on Europe – Regionalisation of the EU”, it was meant to introduce Mr Elmar Brok. 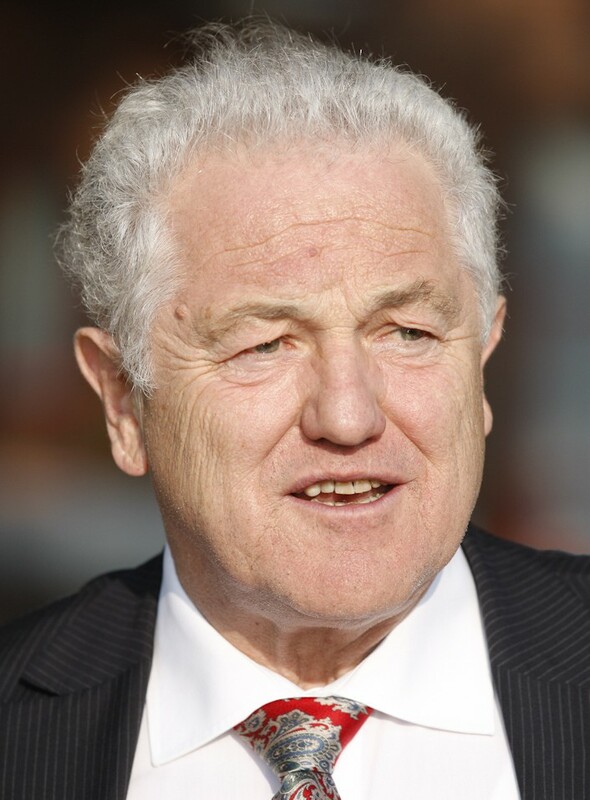 He has been a German Member of the European Parliament for almost 35 years and is the current Chairman of the European Parliament Committee on Foreign Affairs. As a member of the YCF I had a chance to meet him, along with 4 of my colleagues and be part of a discussion panel on Regionalisation of the EU. We may not have been experts, but he surely was. We have done our research, read all there was to be, followed closely news and foreign affairs. Lastly, we packed and got on a plane to Frankfurt. Coming back to this city was something I really looked forward to. It is the perfect mix of a small town and a big town, new and old. It has something for everyone. And, of course, I got to meet with my colleagues and the awesome guys who run the “My Europe” Initiative. After spending some time in the city and meeting for a small teambuilding it was time to head for the event. The first thing that could tell us this would be a special night was laying eyes on the hotel. The event was held in the fanciest most elegant one I have seen, bar none. We got there early to plan and prepare. Changed the strategy a bit and patiently waited for the distinguished guests to arrive. Meeting Mr Brok was something much better than expected. While I had a great opinion of his person, I was so pleasantly surprised to see how nice and approachable he was, how eager to discuss with you, how for him each and every one of us and what we had to say mattered. We bonded over some political small talk and then got to our seats. Now was not the moment to be nervous. We were supposed to debate European policy and try to come up with sensible answers and pertinent solutions, while in the presence of such distinguished members. And let’s not forget, all of it was broadcasted over the internet. That was all, nothing to worry about. I could not tell you what exactly we have talked about. Of course, regionalisation in general and specific cases of Scotland and Catalonia were the main topics of the evening. It was so interesting to hear what our distinguished guest had to say. We did not have any big breakthroughs on the issues of Europe, but it definitely was a learning experience for me. Mr Brok said that, the more independence a region has, the more independence it wants. When writing a constitution or when redacting laws one must always bear in mind that, in order to respect the nature of a unitary state, all regions should be equal. A parent is never supposed to love one child more, let alone show it. I will let the video (and respectively us) speak for itself, as you can watch the panel on the “My Europe” website and we urge you to do so. It is always interesting to see people coming together from different countries, different cultures, people who have learned and live different things. You are what Europe is all about: “United in Diversity”. 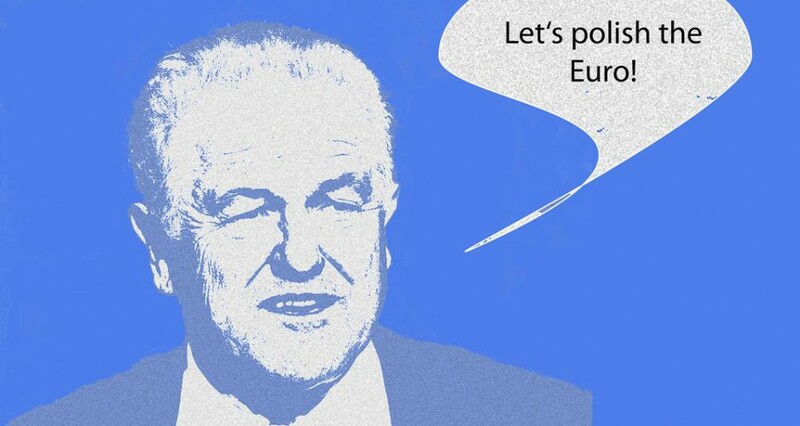 That is one motto we stand by at “My Europe”. I would like once again to thank Mr Brok, the amazing people from “My Europe” who organized this event and took care of us, our distinguished guests and all of you guys and girls at home who watch us, who read what we write, who are invested in what we do. 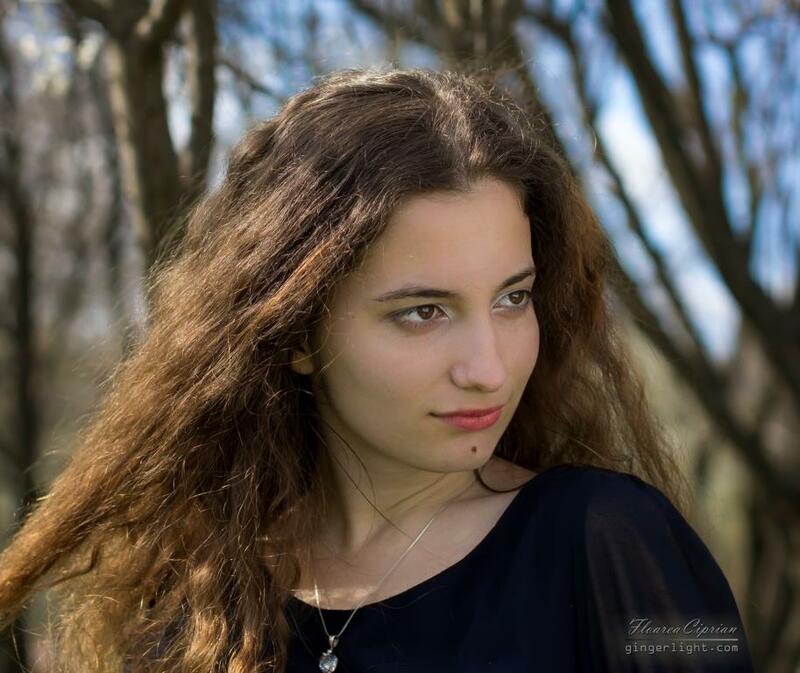 Simona (19) is member of the Youth Council for the Future. She joined “My Europe” after the workshop in Bucharest in 2011.